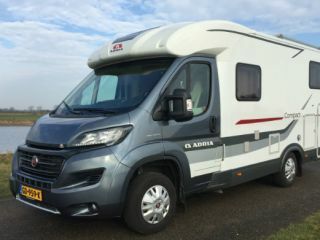 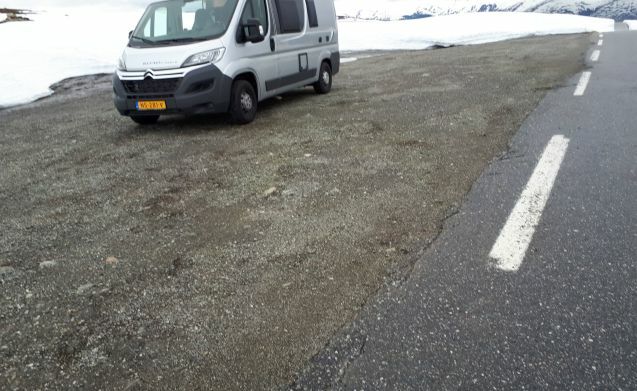 Our Possl Roadcamp R is on a chassis of the Citroen Jumper (2017, 2.0HDI-Euro 6 engine, 130 HP). 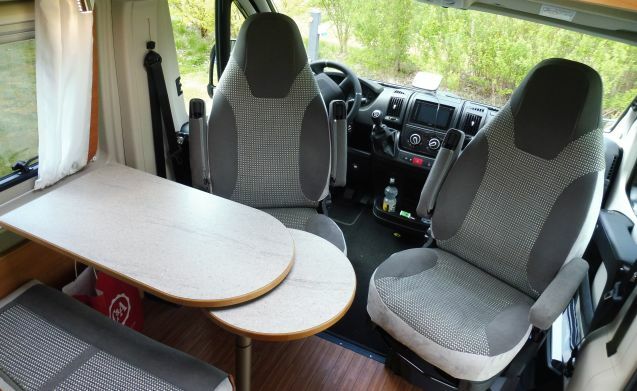 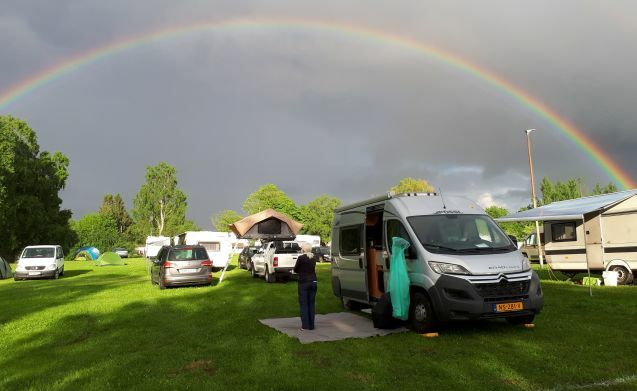 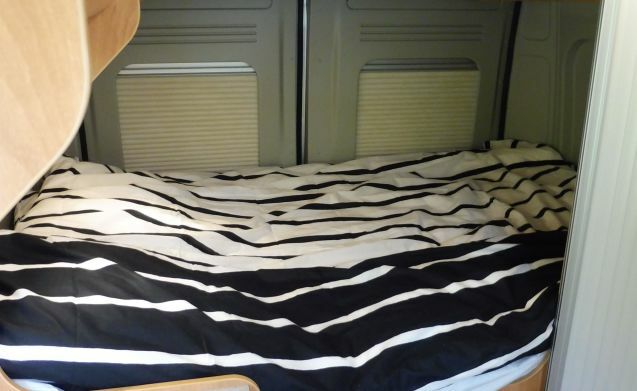 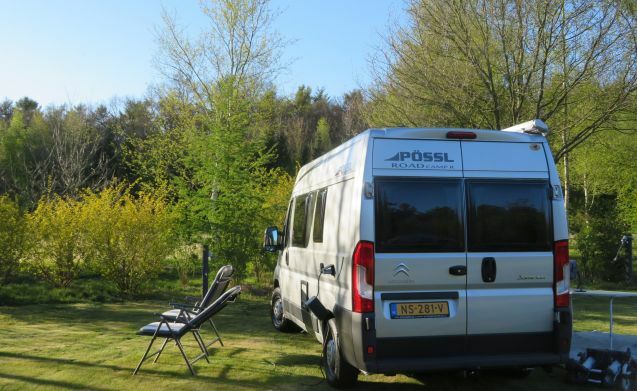 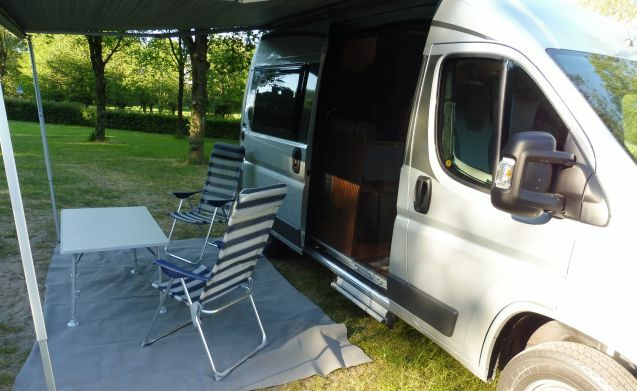 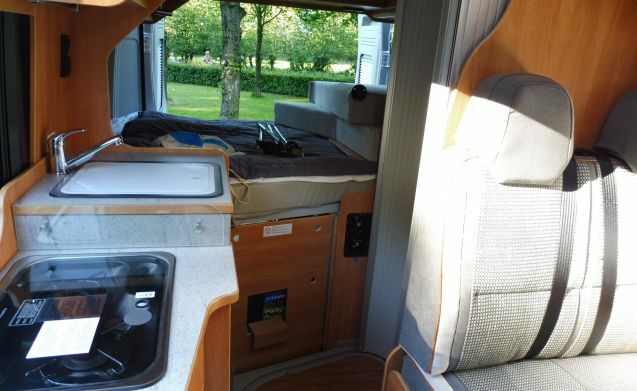 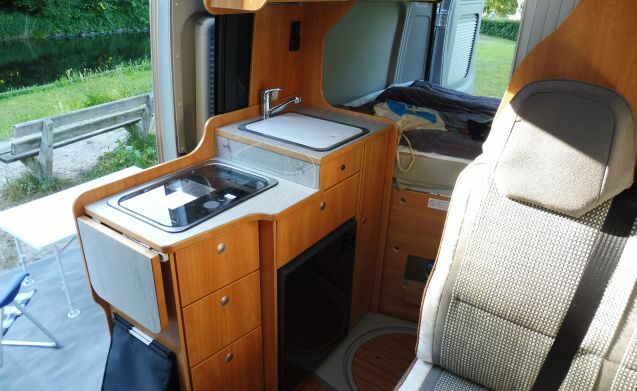 Possl campers have a sophisticated concept and are very compact with the latest extras. 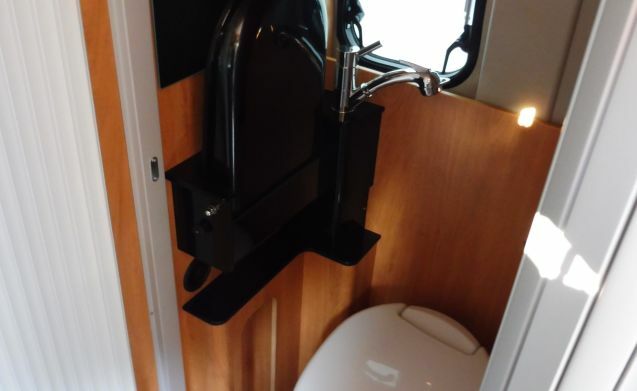 (such as the hill holder / hill-up assistence and soft lock closing system). 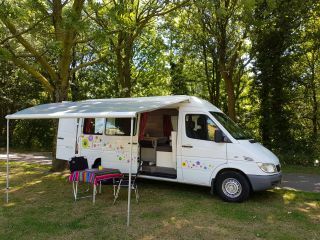 • We do the cleaning outside ourselves. 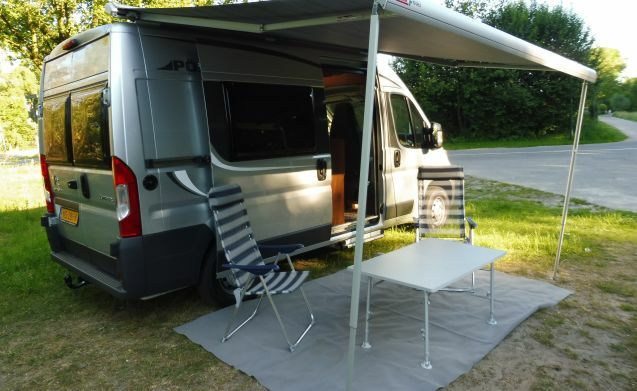 Modern Camper, automatic with air conditioning, TV and bicycle lift💪 fully equipped!